Black Thunder is known for its soothing demeanour. With sharp, crisp blasts of currants on the inhale and an instant, refreshing undertone on the exhale.  Save £3.98 by adding another bottle to your order! Black Thunder is known for its soothing demeanour. 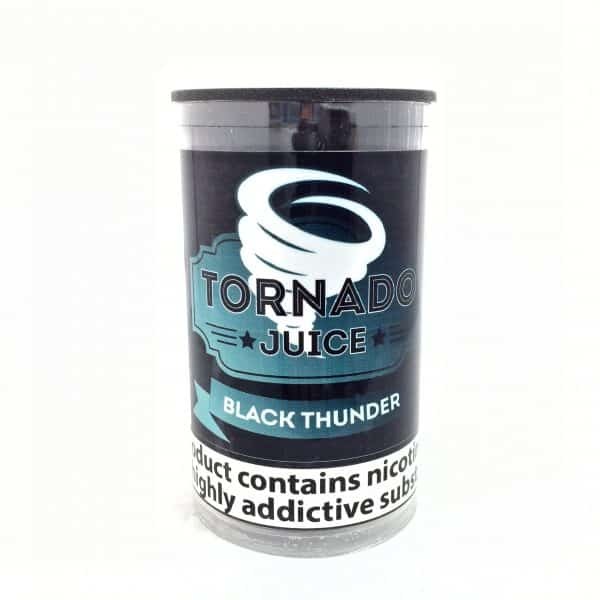 With sharp, crisp blasts of currants on the inhale and an instant, refreshing undertone on the exhale, Black Thunder will leave you craving for more. Feeling under the weather, slightly gloomy, bored etc.? Let Black Thunder take care of that. Give Black Thunder a try, you will NOT be disappointed. All of our Tornado range comes in 3x10ml TPD compliant tubs. Confused about the strength? Don’ be. On a sub oHm build (approx. 0.3-.5oHms), with our gemstone range, this easy to use MG converter will clarify which strength you should be on.